The perfect heels for Spring / Summer 2017! 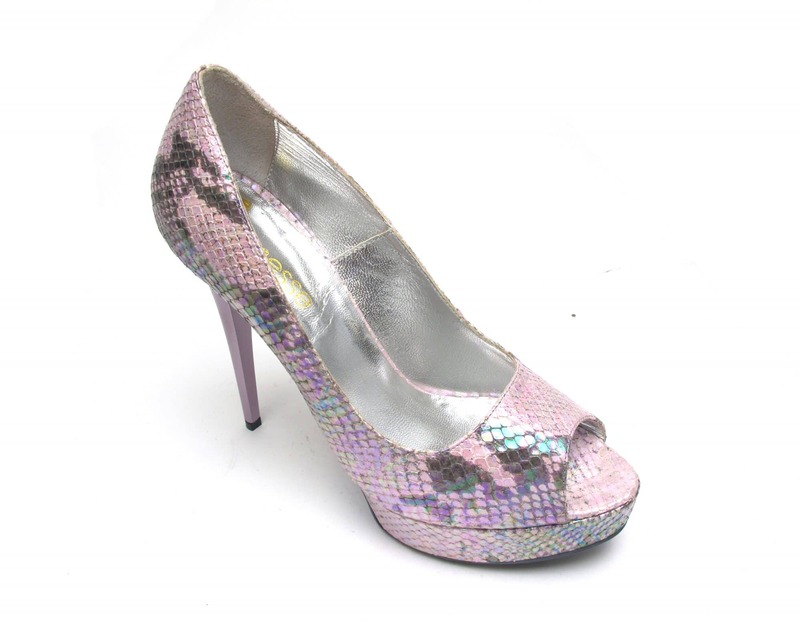 Holigraphic effect peep toe stilettos with a platform for added comfort. Heel just over 5inches (13cm). Platform 3cm. 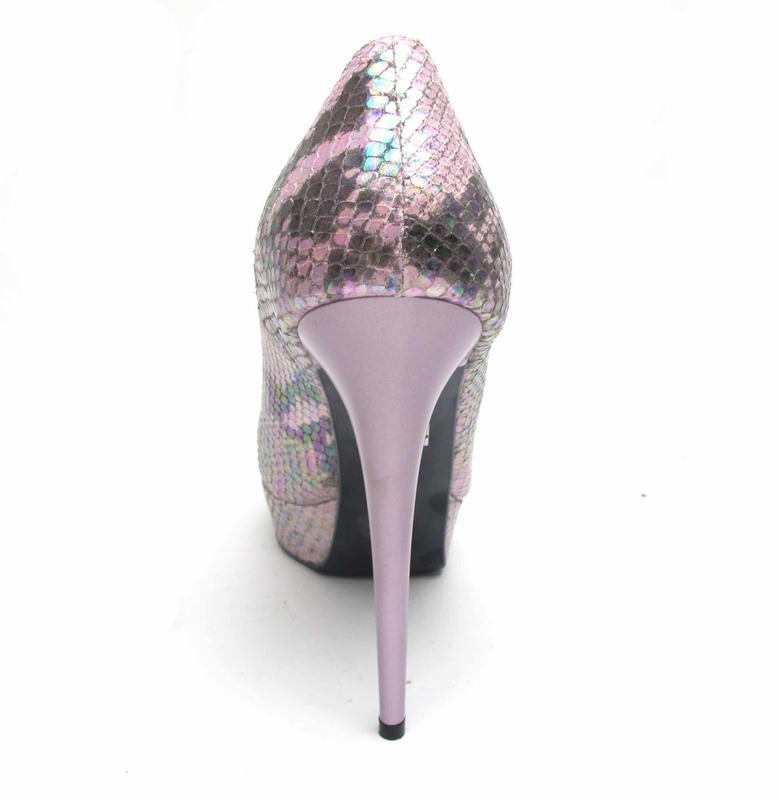 These pink snake print holigraphic high heels are one of a kind. Custom-made for www.alila.ie, you’ll be the only chick on the block rocking these shoes. With a platform for extra comfort and a stylish peep-toe finish, these heels are ideal for those who love to keep a balance between comfort and style.